David Storey was born in Wakefield, Yorkshire in 1933, and studied at the Slade School of Art. His first two novels were both published in 1960, a few months apart: This Sporting Life, which won the Macmillan Fiction Award and was adapted for an award-winning 1963 film, and Flight Into Camden, which won the Somerset Maugham Award. 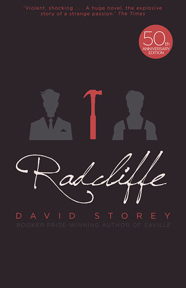 His next novel, Radcliffe (1963) met with widespread critical acclaim in both England and the United States, and during the 1960s and 70s, Storey became widely known for his plays, several of which achieved great success. 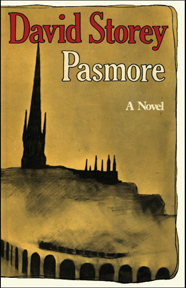 He returned to fiction in 1972 with Pasmore, which won the Geoffrey Faber Memorial Award and was short-listed for the Booker Prize. 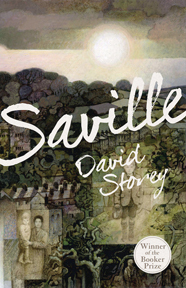 Saville (1976) won the Booker Prize and has been hailed by at least one critic as the best of all the Booker winners. His most recent novel is Thin-Ice Skater (2004). 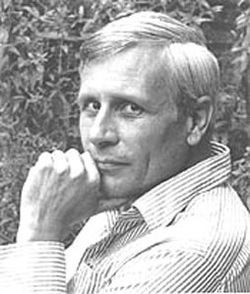 David Storey lives in London.